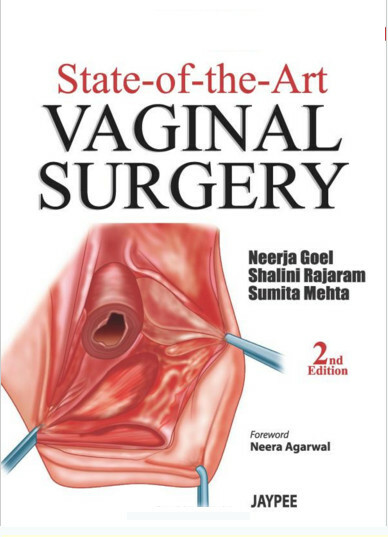 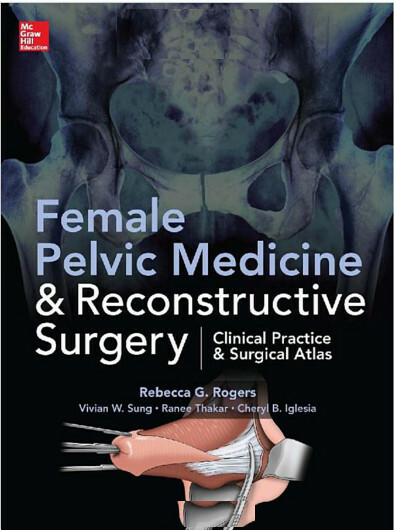 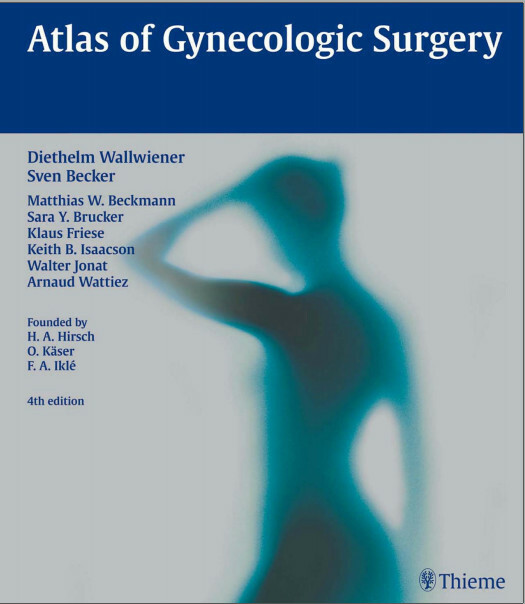 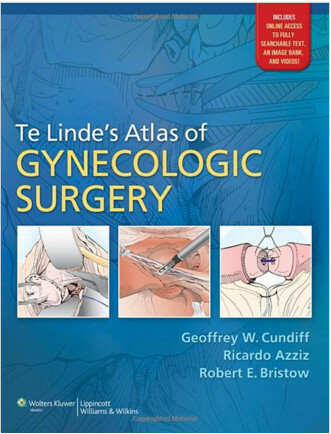 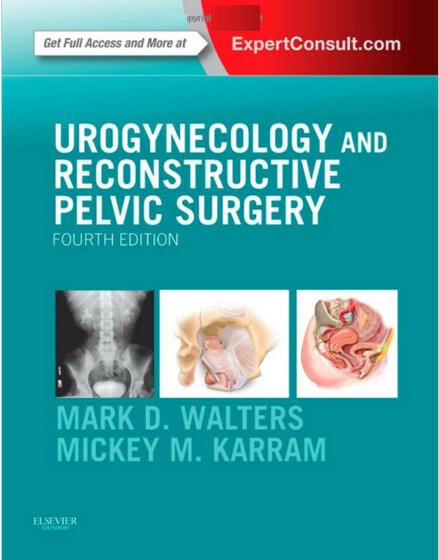 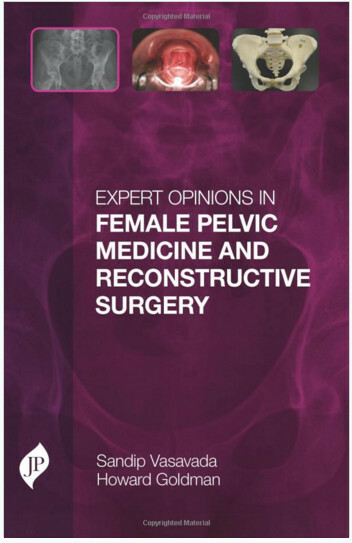 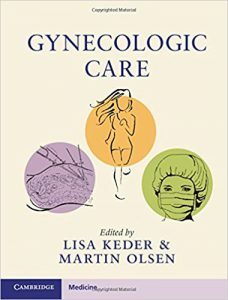 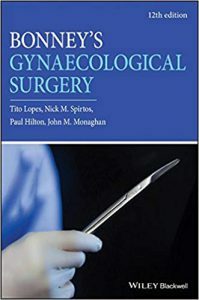 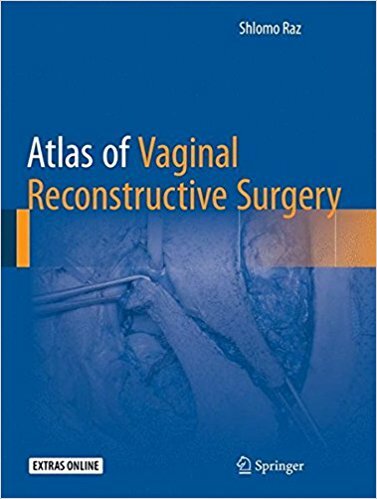 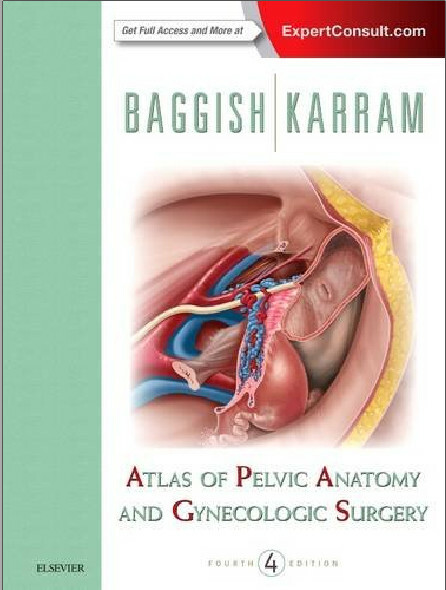 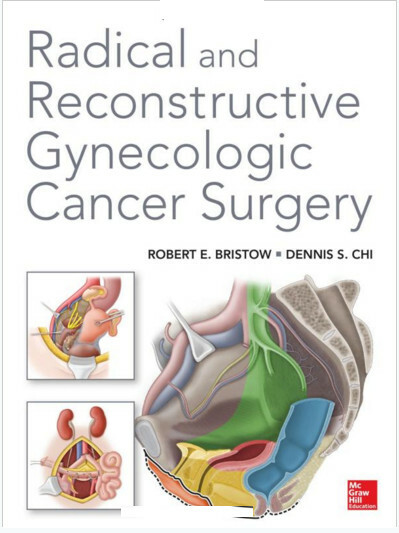 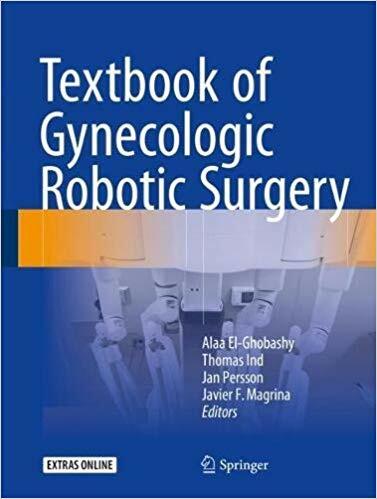 This book is not only a compilation of the knowledge and experiences of the best robotic surgeons around the world, but it has also incorporated the recent advances and updates in Gynaecological surgery. 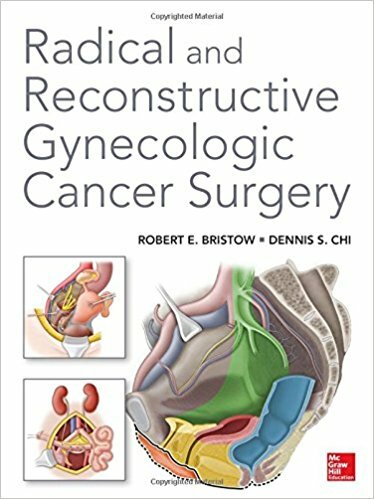 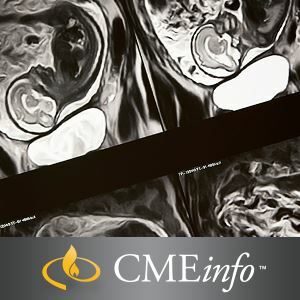 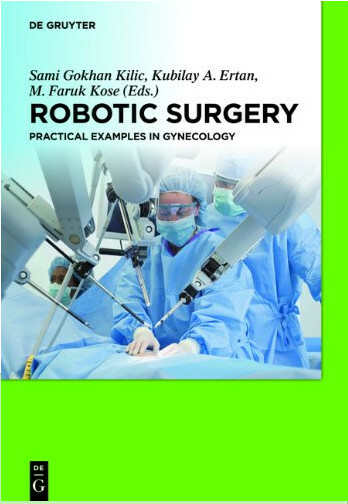 It is designed to provide a detailed guide to common robotic Gynaecologic procedures for the purpose of helping novice surgeons in their transition to robotic surgery and seasoned robotic surgeons to refine their surgical technique and expand their repertoire of robotic procedures. 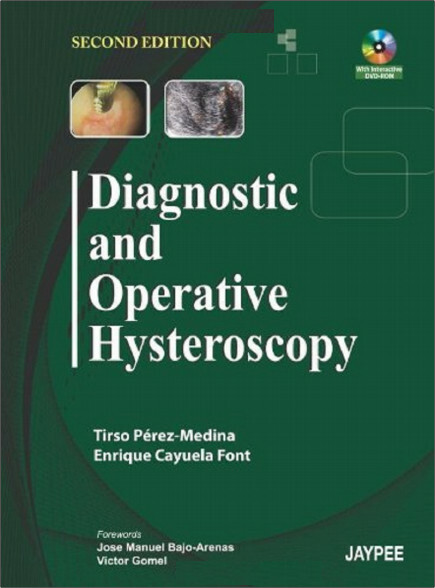 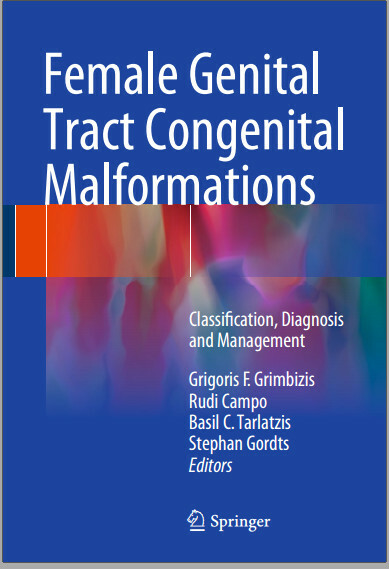 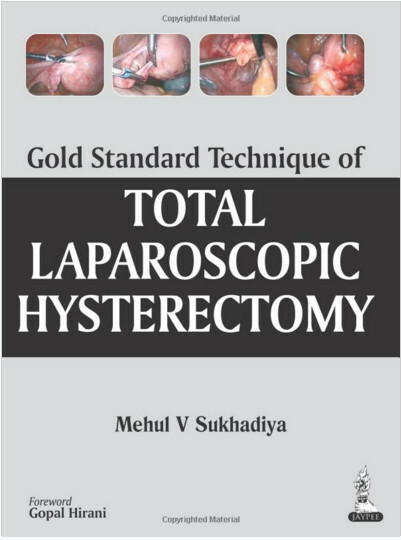 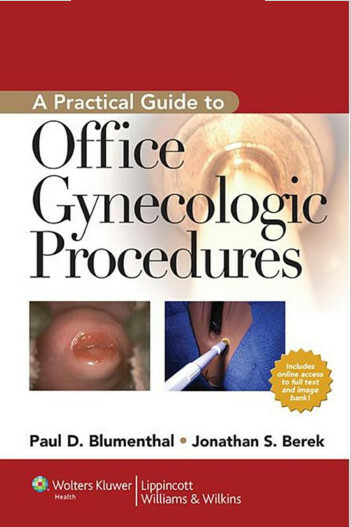 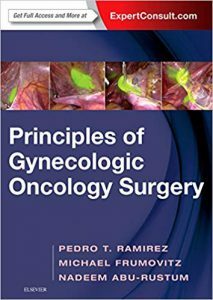 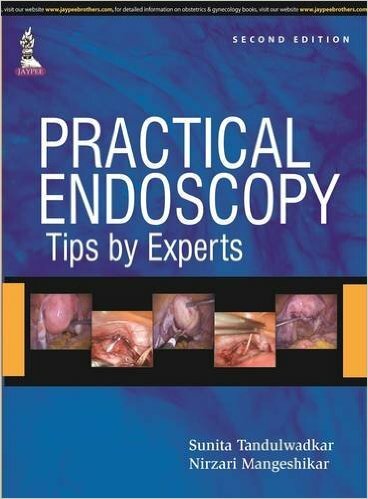 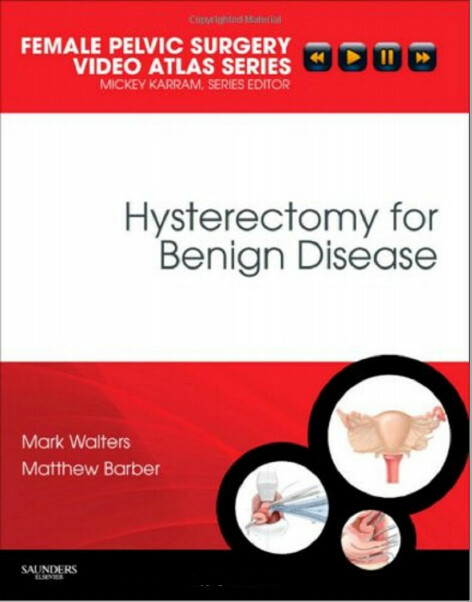 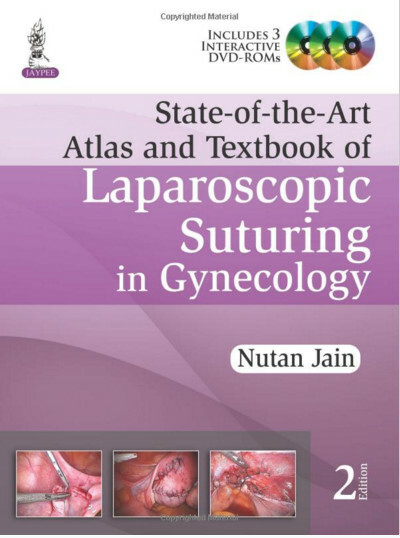 The descriptive, step-by-step, text is complimented by figures, intraoperative photographs and videos detailing the nuances of each procedure. 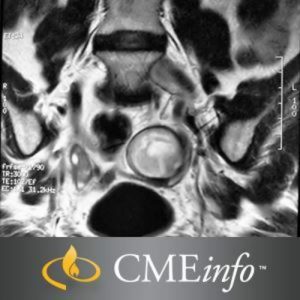 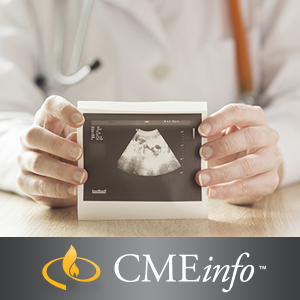 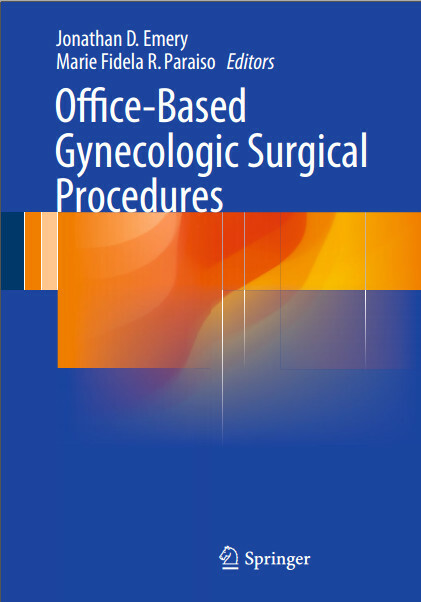 Emphasis is placed on operative setup, instrument and equipment needs and surgical techniques for both the primary surgeon as well as the operative assistant. 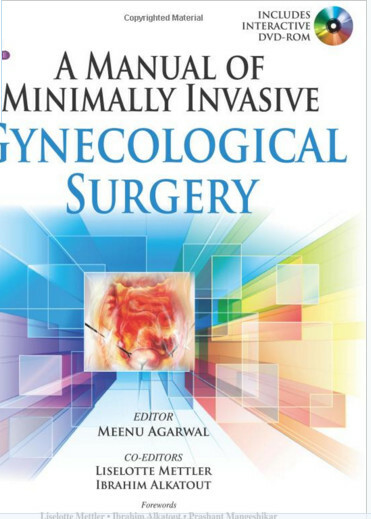 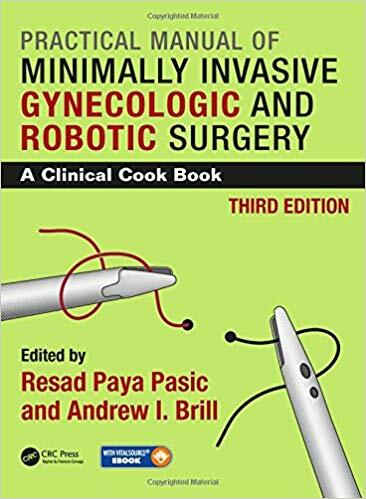 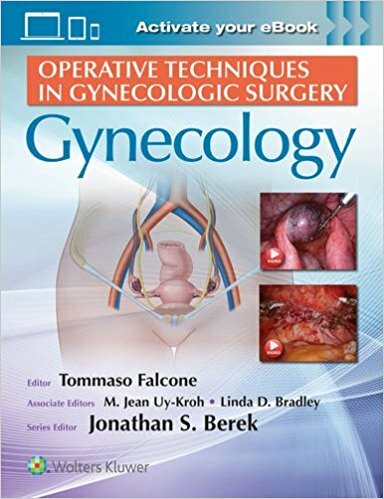 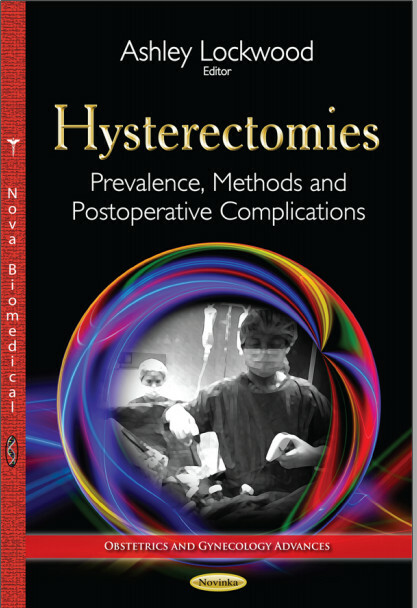 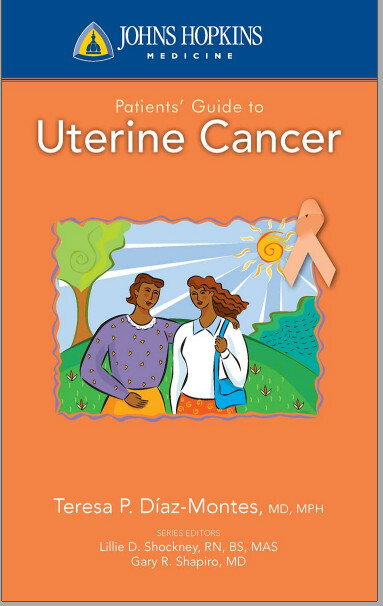 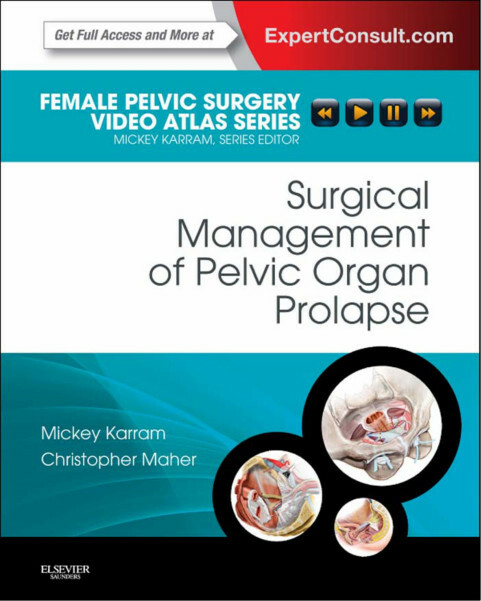 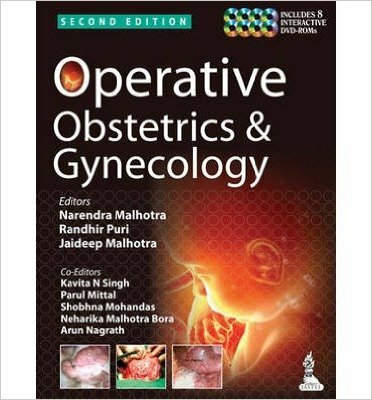 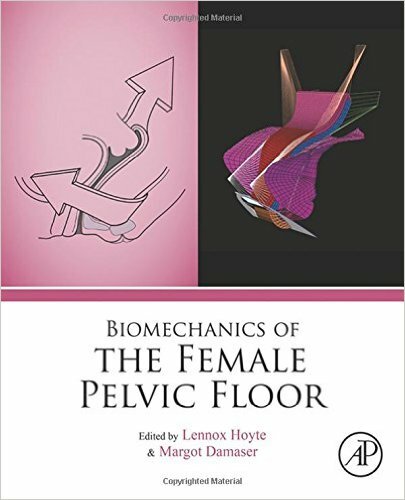 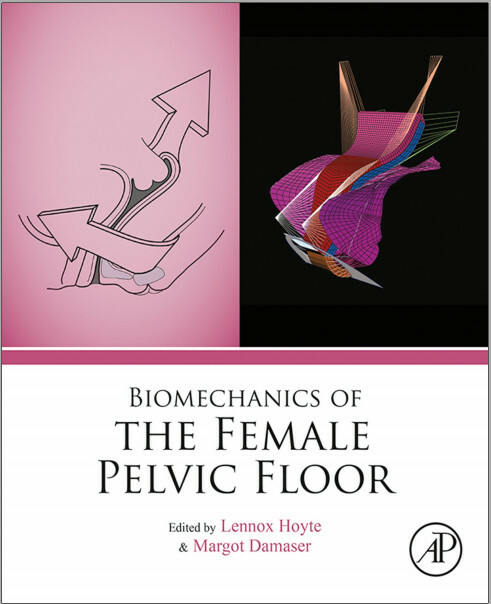 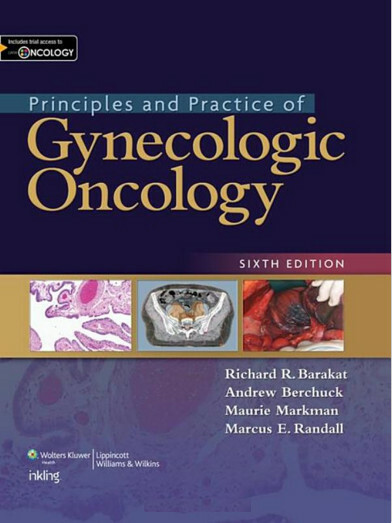 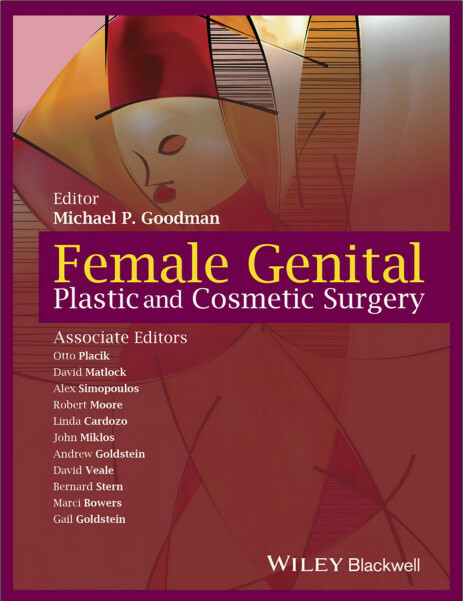 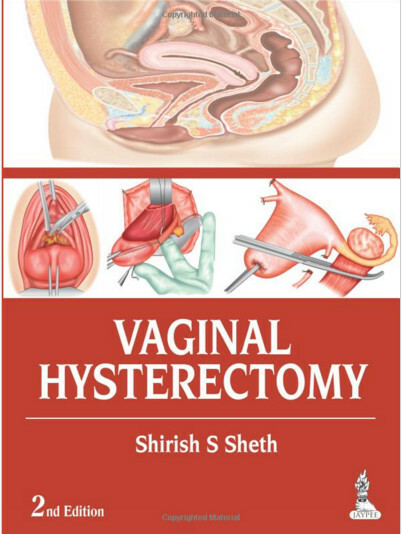 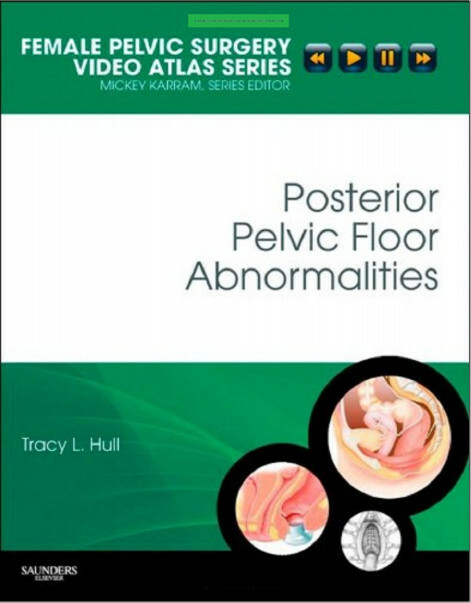 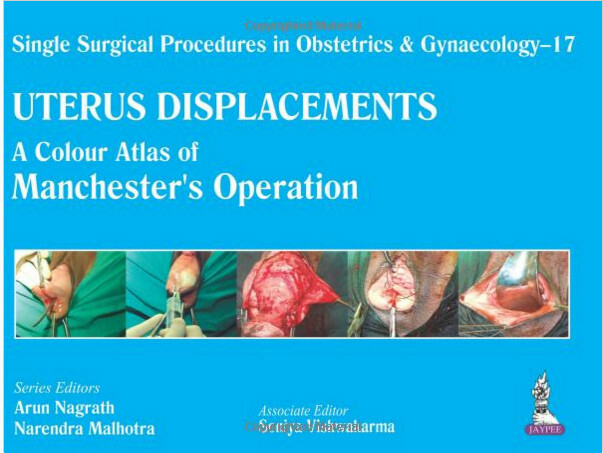 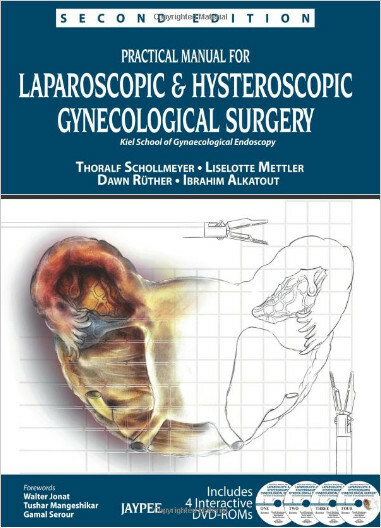 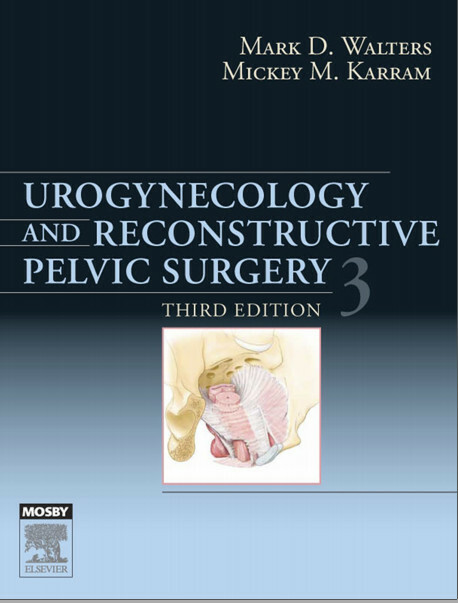 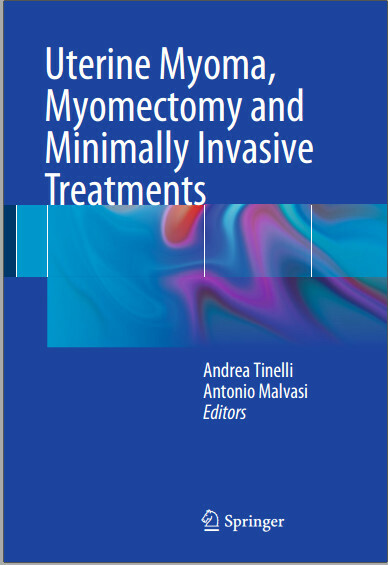 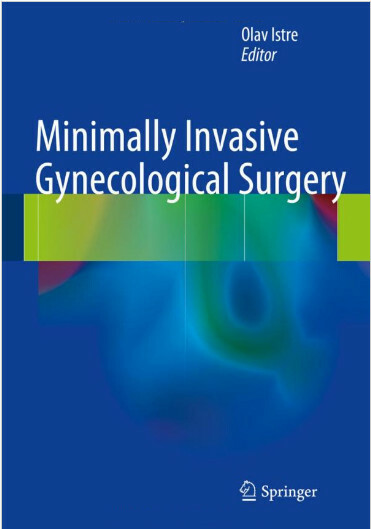 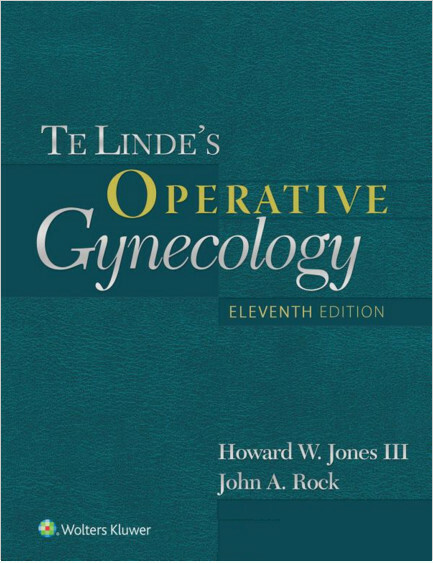 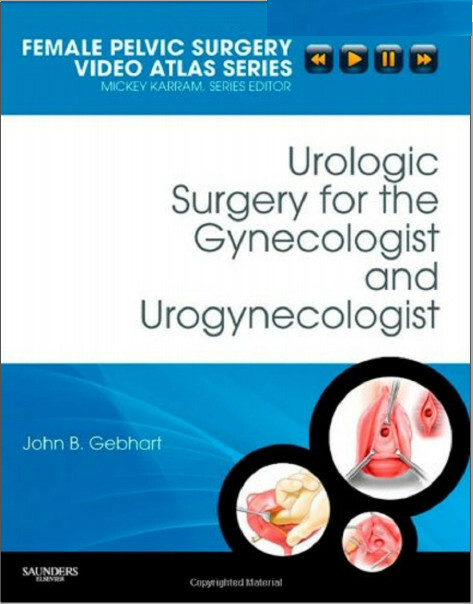 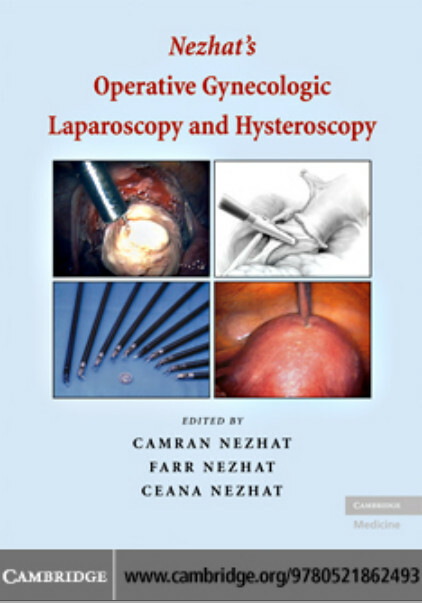 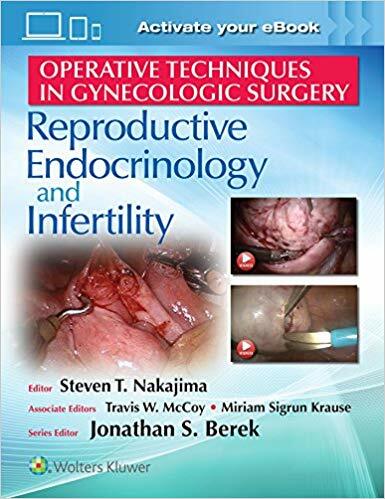 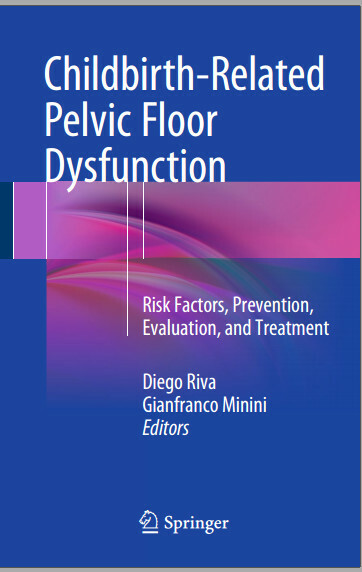 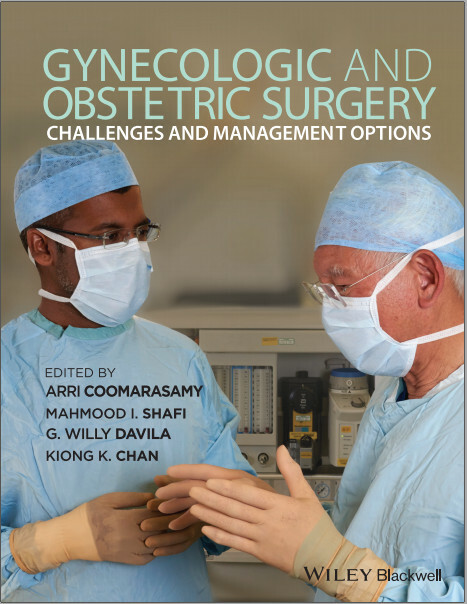 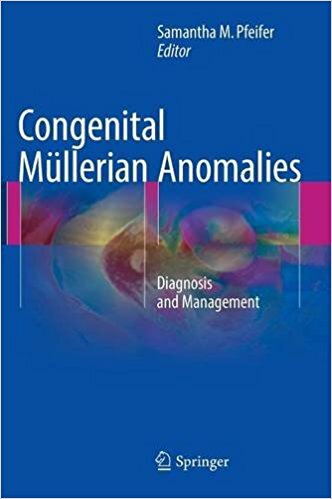 This volume will provide unique insights into robotic Gynaecologic surgery and reduce the learning curve of accomplishing these increasingly popular procedures.